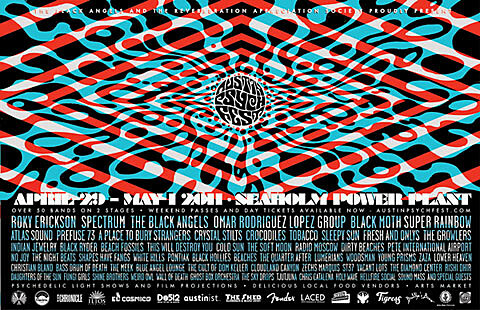 The Reverberation Appreciation Society and The Black Angels are happy to announce the dates, location and full festival lineup for Austin Psych Fest 4. The 4th annual festival will be held at Seaholm Power Plant from April 29 – May 1, 2011. 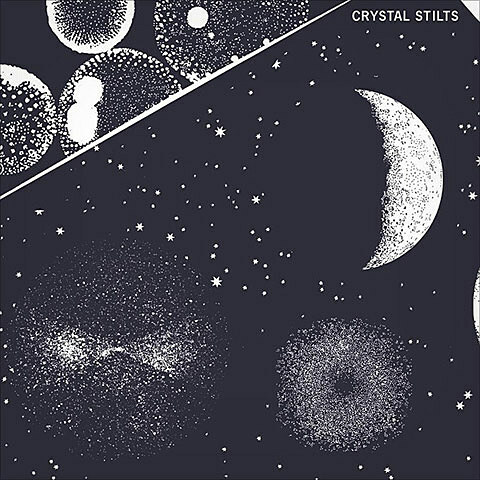 Spanning the full range of the psych sounds, the festival honors the past while also magnifying the modern vanguard of mind-expanding music. Tickets for the Austin feastival are on sale, and the full lineup is listed below. Meanwhile, festival co-organizers and co-headliners The Black Angels are on the road with Sunns and play NYC twice this weekend (Friday at Bowery Ballroom and Saturday at Music Hall of Williamsburg) (both sold out). All of their dates and their new video for “Haunting at 1300 McKinley” is below.